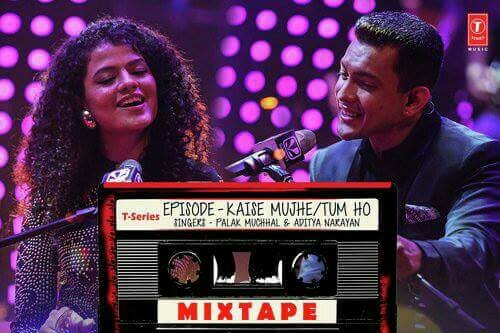 Kaise Mujhe + Tum Ho: Another mashup from Tseriesmixtape in the voice of Palak Muchhal & Aditya Narayan composed by Abhijit Vaghani. 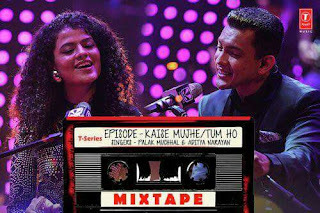 This one includes AR Rahman & Prasoon Joshi’s Kaise Mujhe from Ghajini (2008) and AR Rahman & Irshad Kamil’s Tum Ho from Rockstar (2011). Kismat pe aaye naa yaqeen!